Events are listed in chronological order. 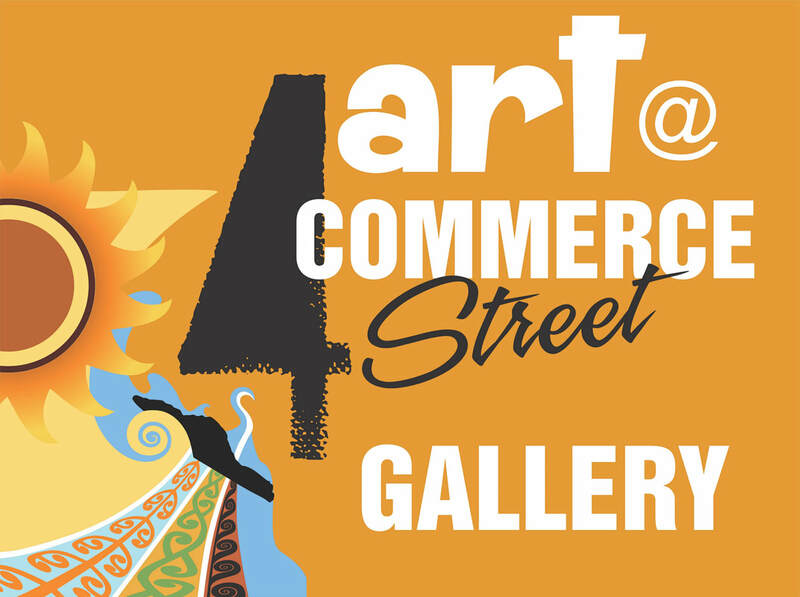 Arts Whakatāne's pop up gallery continues! Get your hands on some local art. Cash and eftpos sales available. Visit the exhibition centre for this show of finalist and winning works from the 2019 Molly Morpeth Canaday Award - Painting and Drawing. 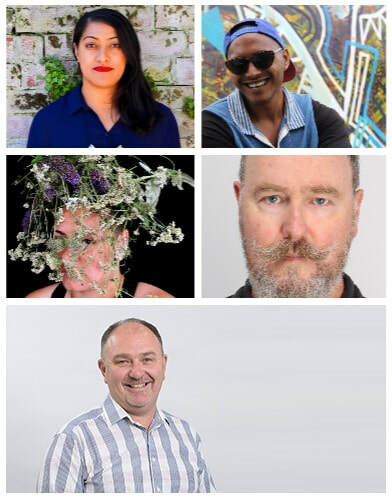 The locally-based award receives entries from all over New Zealand and is proud to represent a wide variety of painting and drawing practices happening in the country. Exhibited works selected by Ane Tonga, Andrew McLeod, and Kirstin Carlin. Winning works selected by international Guest Judge Dr. Christopher McAuliffe. For more on the Molly Morpeth Canaday Award, see the mollymorpethcanaday.co.nz. MMCA is presented by Arts Whakatāne and Whakatāne District Council. 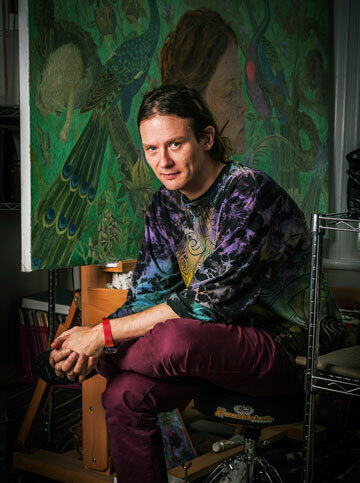 Preliminary Judge Andrew McLeod will give talk about the national visual culture scene as he sees it, and will also share his response to some of the works in the 2019 Molly Morpeth Canaday Award - Painting and Drawing exhibition. Colette arrives from the countryside as a young bride to Willy (West) — an older, notorious literary entrepreneur — and she is immediately swept into flamboyant, libertine society. At Willy’s prompt, she takes pen to paper and invents the loosely autobiographical Claudine novels, which take Paris by storm. The character Claudine becomes a veritable pop-culture icon, but Colette does not, since Willy takes authorial credit. To reclaim her literary voice, Colette must set out for new transgressive adventures, sans Willy. ​For details on times and prices, check with WhakaMax or visit their website. ​2019 Molly Morpeth Canaday Award - Painting and Drawing Preliminary Judge and previous Major Award Winner Kirstin Carlin will talk about the work she has been making since 2017. Carlin will focus on her series Pleasure Garden and Through the Trees. This solo show is a joyous celebration of an independent woman who pursued her ambition with unqualified success but still found herself being judged and patronised because of her gender. 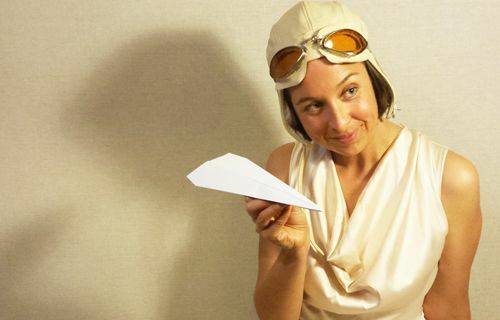 But most of all, it’s about capturing the spirit of Jean Batten, New Zealand’s most famous Aviatrix, who made the first-ever solo flight from England to New Zealand setting a record that stood for 44 years. Miss Jean Batten is produced by Flaxworks Theatre Company, written by Phil Ormsby and performed by Alex Ellis. The play is directed by Amanda Rees with set design by John Parker, costume by Elizabeth Whiting, lighting design by Ruby Reihana-Wilson and sound design by Thomas Press. Leaving her dying father’s bedside, singer Maisie rushes to perform at an indie music gig in town. But as she sings the opening song, it’s hard for her to ignore the heartfelt story she’s just been told – the story of how her dad met and fell in love with her mother, and how it all devastatingly fell apart. As the night goes on, we see the love story of Eric and Rose through Maisie's eyes. From the time they meet in Hamilton in 1966 to their separation in the 1980s, we follow the bittersweet nuances of a couple’s life, expressed with contemporary re-imaginings of iconic New Zealand hit songs. Taiko Drumming Showcase - TWO SHOWS! 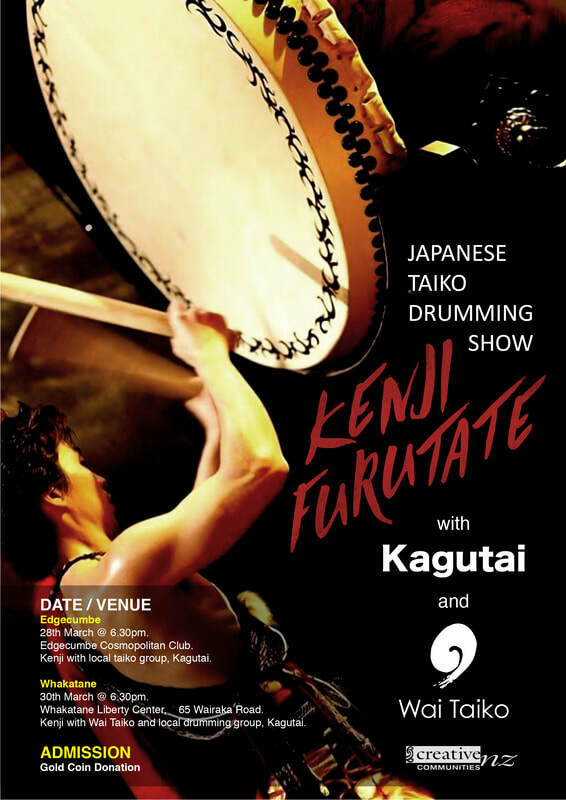 Come along to an impressive showcase of Japanese Taiko Drumming by special guest Kenji Furutate (Tokyo, Japan) and Edgecumbe group Kagutai. Hamilton group Wai Taiko will be joining Kenji Furutate and Katugai for the performance on Saturday. Don't miss out! The panel discussion will be followed by a light lunch at 12 pm, and an informal Q&A session with Ane Tonga from 12:30 pm. This is the final scheduled event for 2019 Molly Morpeth Canaday Award - Painting and Drawing - please join us to celebrate this incredible MMCA season! The last day for viewing the exhibition in Whakatāne is Sunday 7 April. Following this, an exhibition of winning works from the season will be on show at Aratoi - Wairarapa Museum of Art and History. Tickets $25 each from The Good Life - get them early! Sisters of Swing takes you on a journey back to the war era, to experience the music of the Andrews Sisters and the songs that made them famous. They combine a beautifully blended vocal trio with a hot swinginʼ band! Featuring three of New Zealand’s best swinging jazz vocalists: Maria O’Flaherty, Emma Leon and Trudy Lile. ​Want to add your event to our Arts Programme, help out on special event days, or become a member of Arts Whakatāne? We'd love to hear from you - take a look at our Info and Opportunities page, and get in touch!